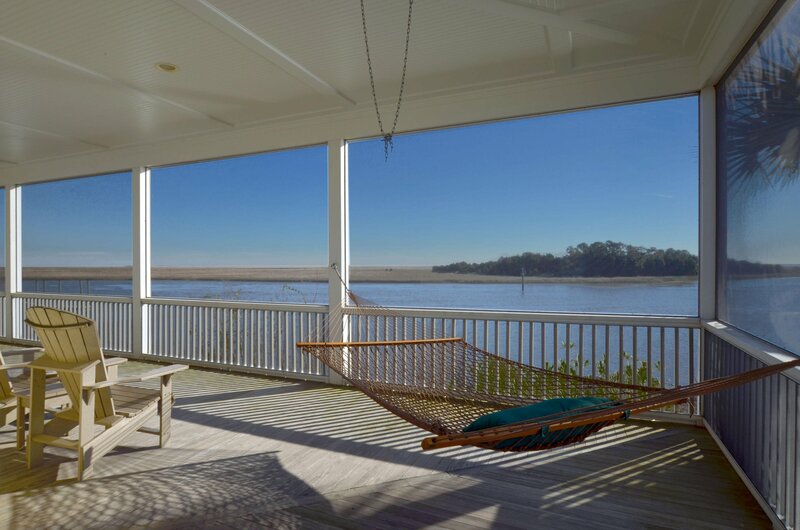 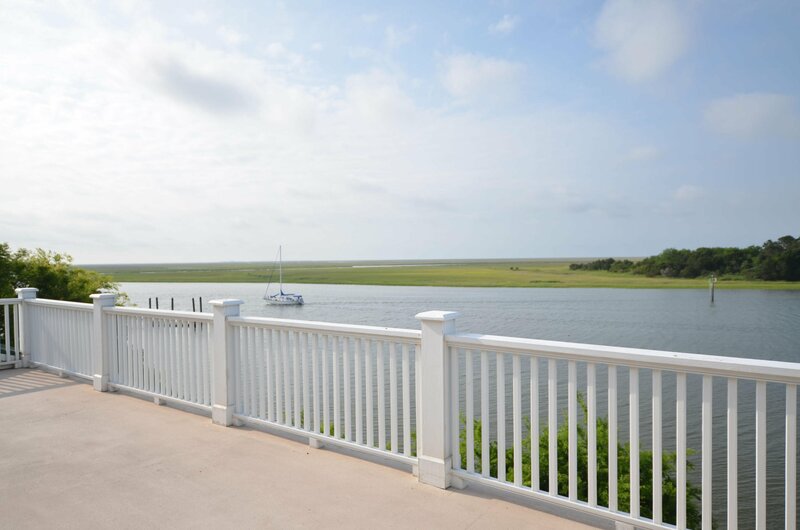 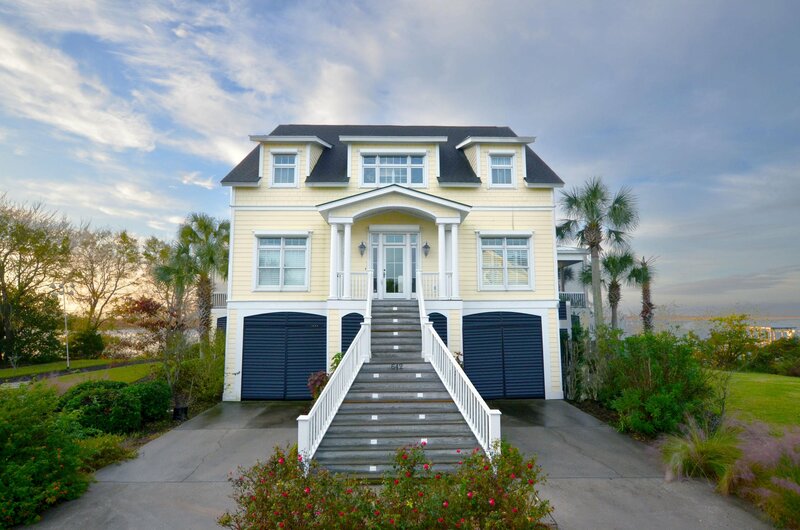 Resting at the confluence of Jeremy Creek and the Intracoastal Waterway, this lowcountry home offers breath-taking panoramic views of the protected creeks, marshes, and barrier islands that make up the Cape Romain Wildlife Refuge and Bulls Bay. 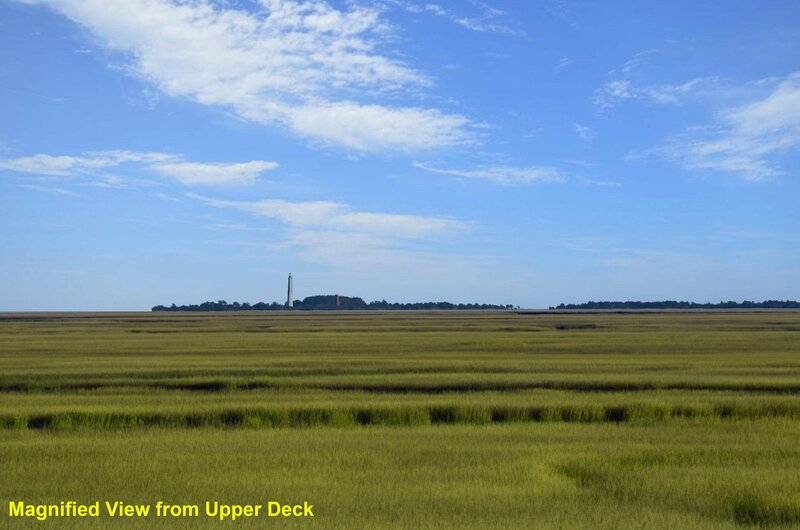 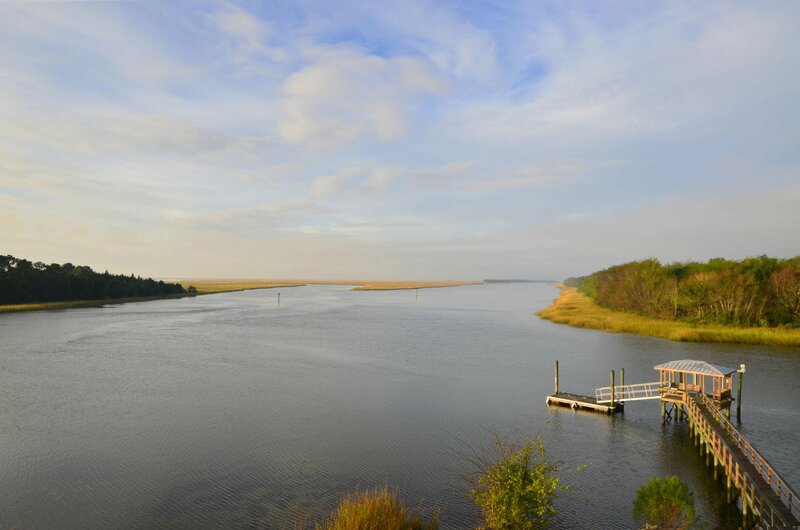 Enjoy the daily passage of shrimp boats on their journey down Jeremy Creek and out Five Fathom Creek to the Atlantic ocean and back again with their day's haul each evening, as well as Yachts and Sailboats travelling on the ICW. 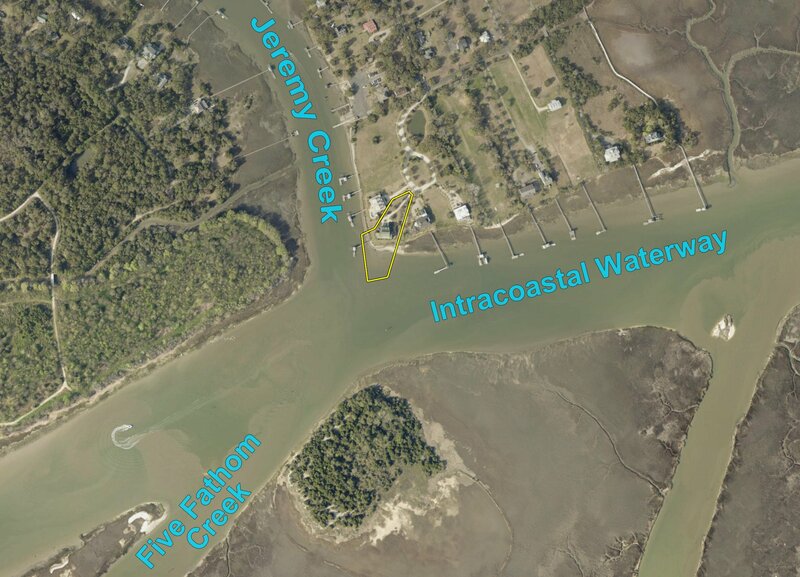 Just steps from your back door is a 100' long deep-water dock set within the ''No Wake'' zone of Jeremy Creek offering a covered pier-head with power and water, 10,000lb lift, and 20' of floating dock. 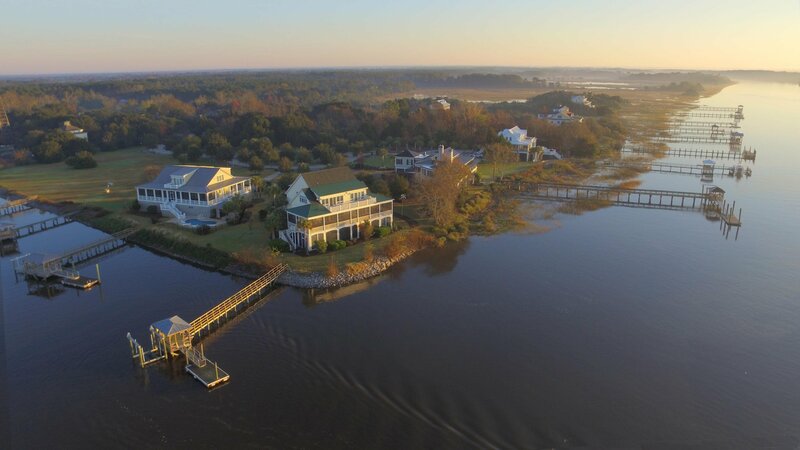 Experience the world-class fishing, both in-shore and off-shore, as well as miles and miles of uninhabited sandy beaches accessible only by boat that this area is famous for. 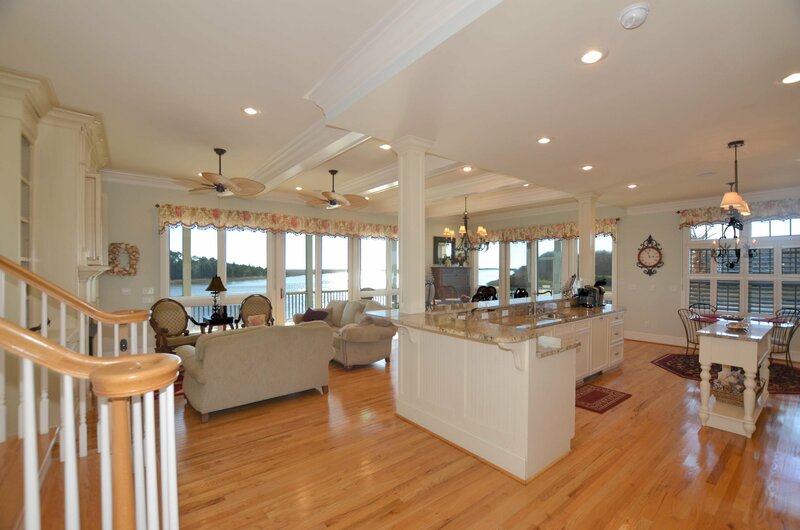 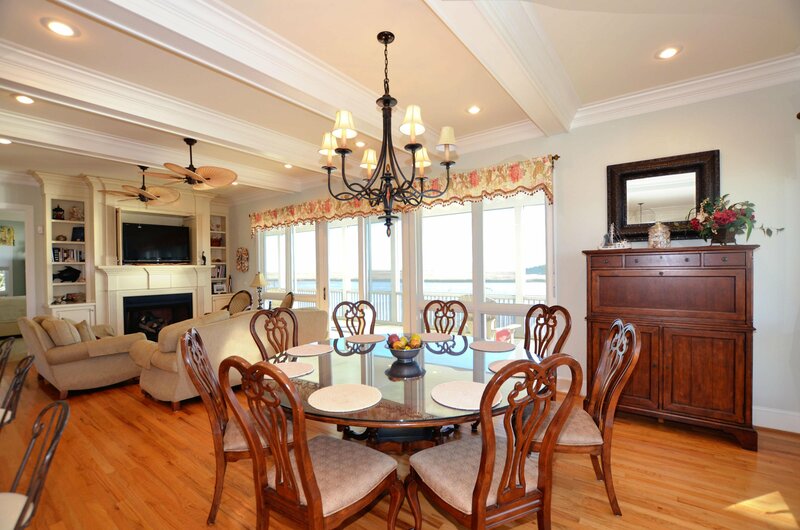 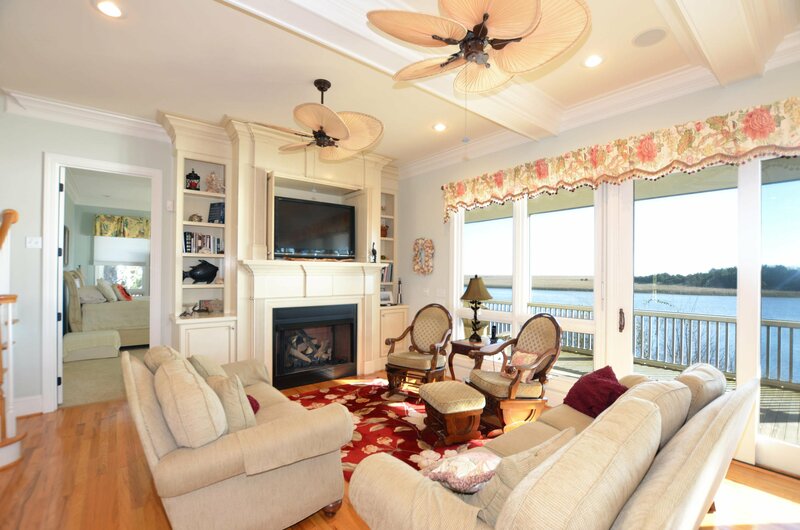 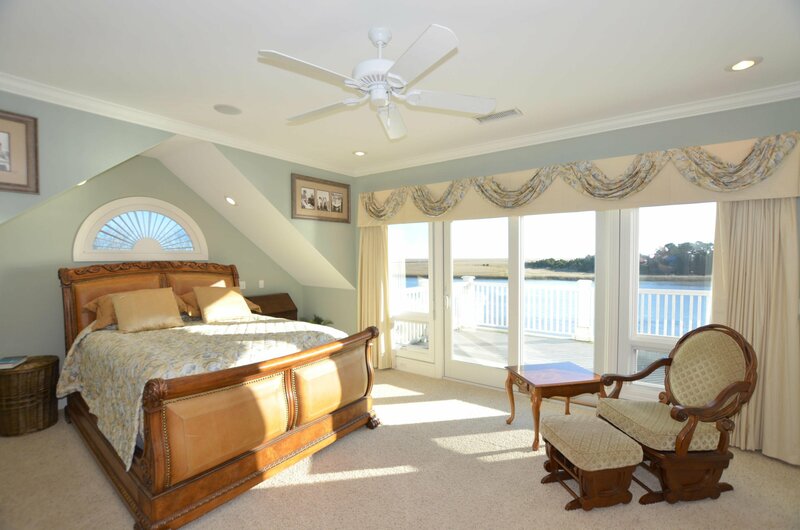 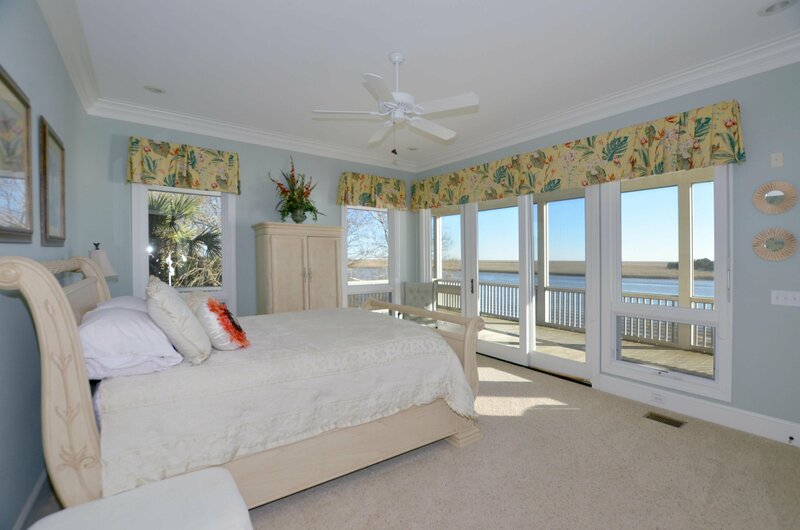 There's no shortage of unsurpassed waterfront vistas from nearly every room in this magnificent house. 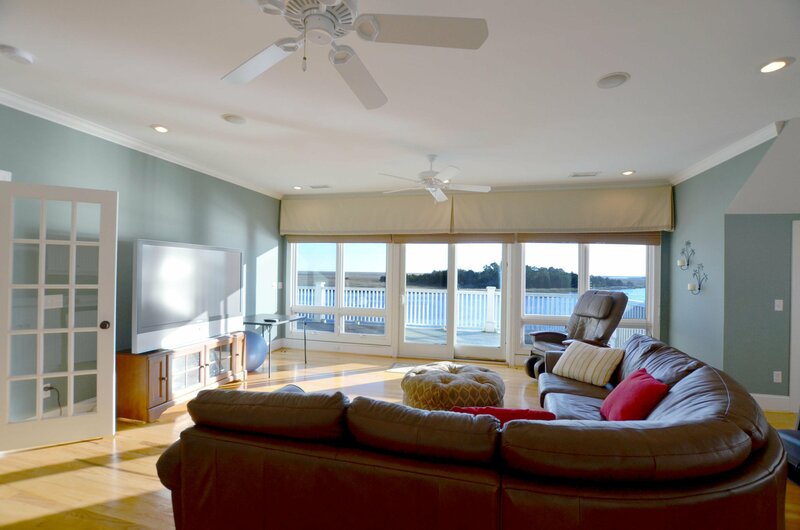 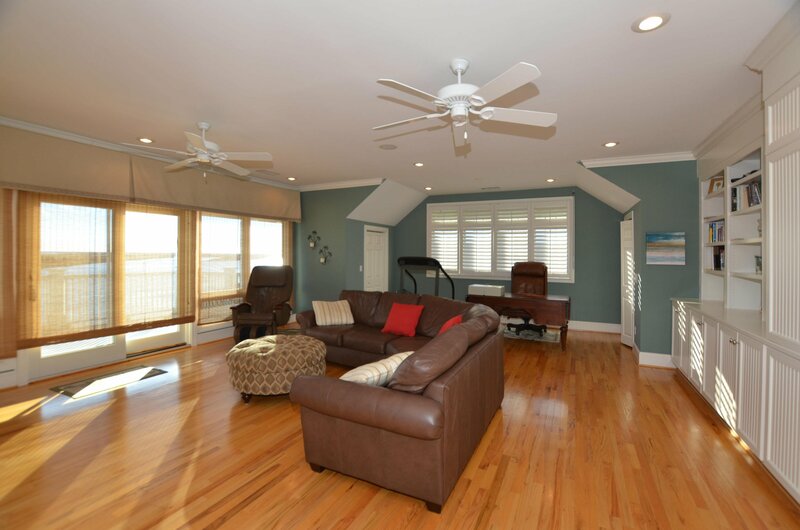 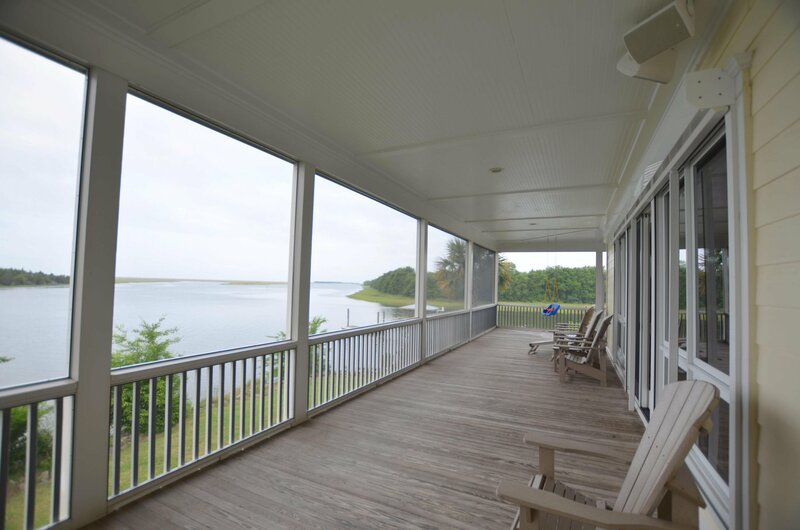 A large wrap-around screened porch on the first floor and upper observation deck catch coastal breezes which wash your worries away. 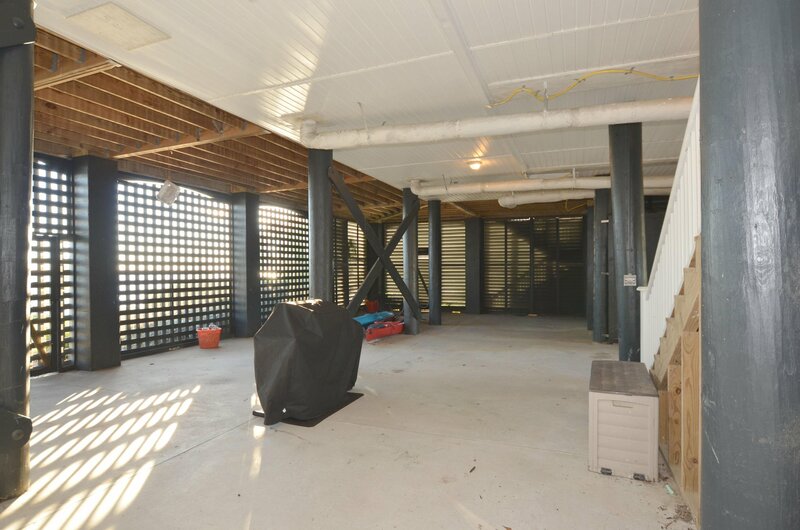 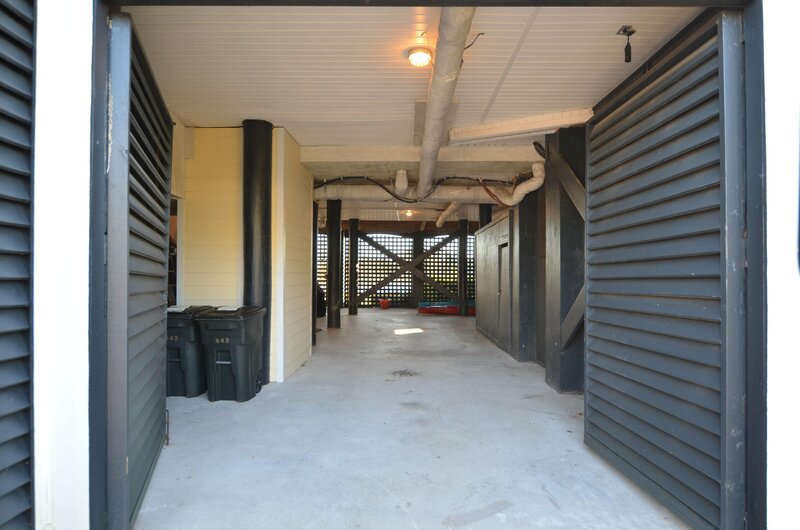 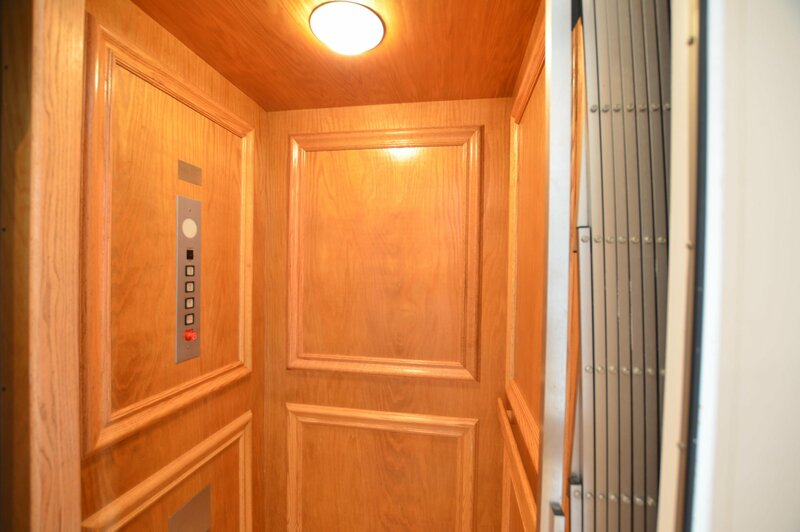 The ground floor of the home offers two garage bays for parking of cars or boats as well as an elevator to the 1st and 2nd floors above. 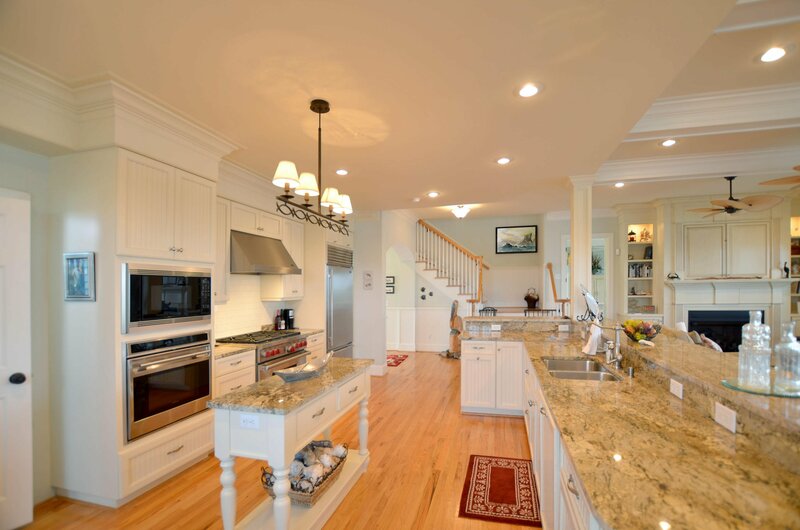 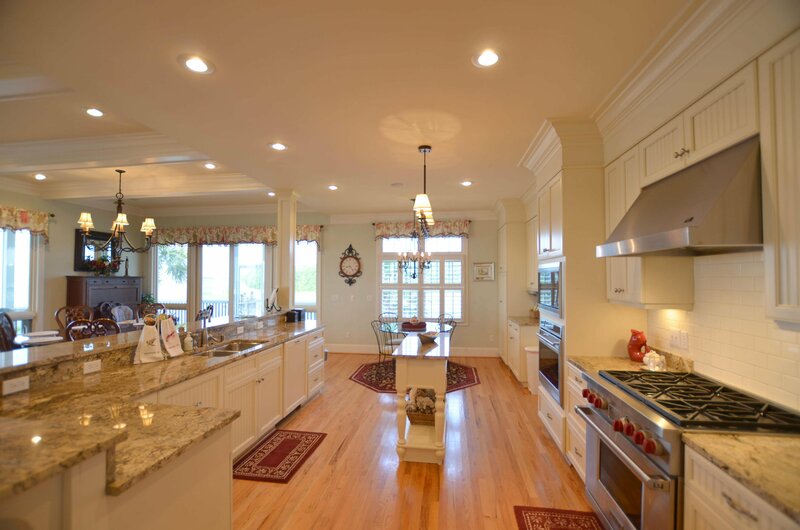 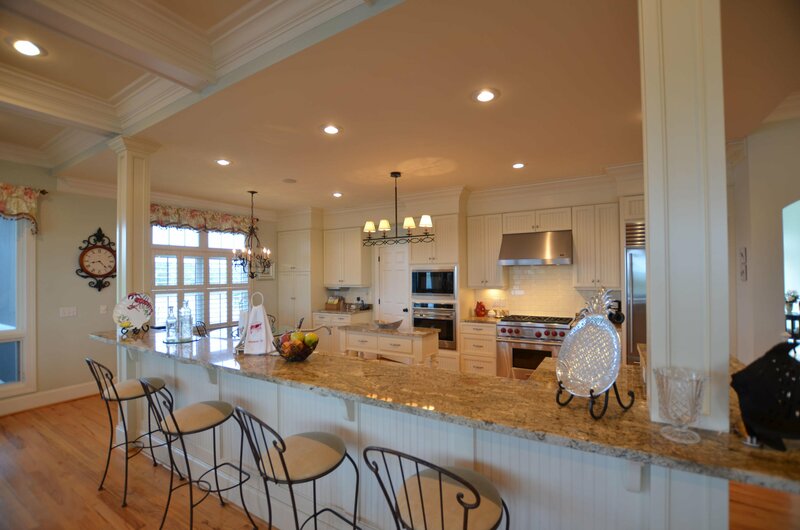 On the first floor there is an open kitchen with bar, breakfast nook, living and dining room. 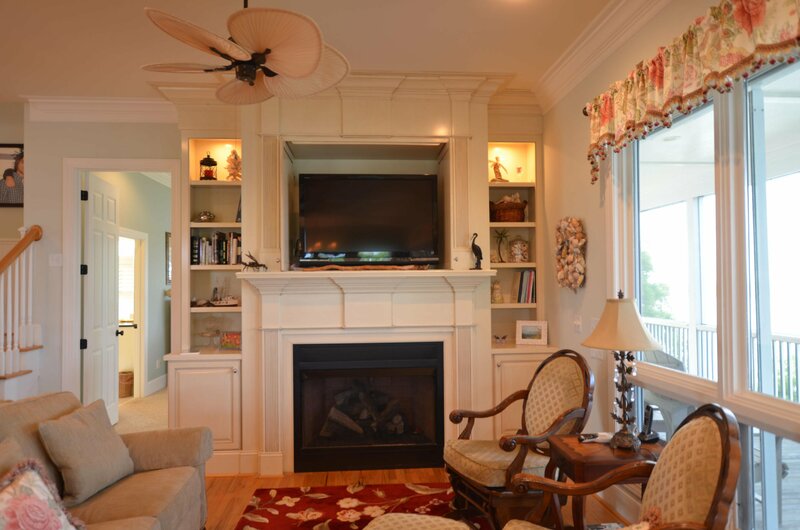 The living room centers around a gas fireplace while the kitchen is adorned with granite counter tops and stainless appliances including a 6-burner gas range, convection oven, and warming oven. 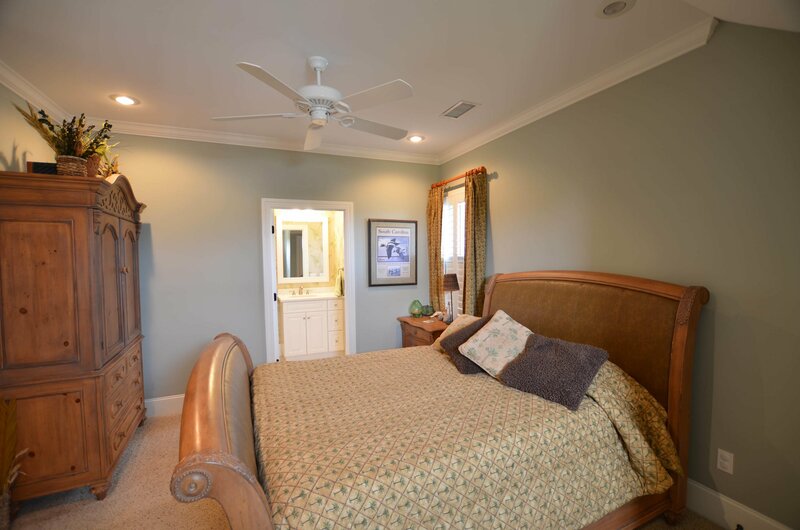 There are 3 bedrooms downstairs and 3 bedrooms upstairs, each with a private bathroom as well as a guest bath on each floor. 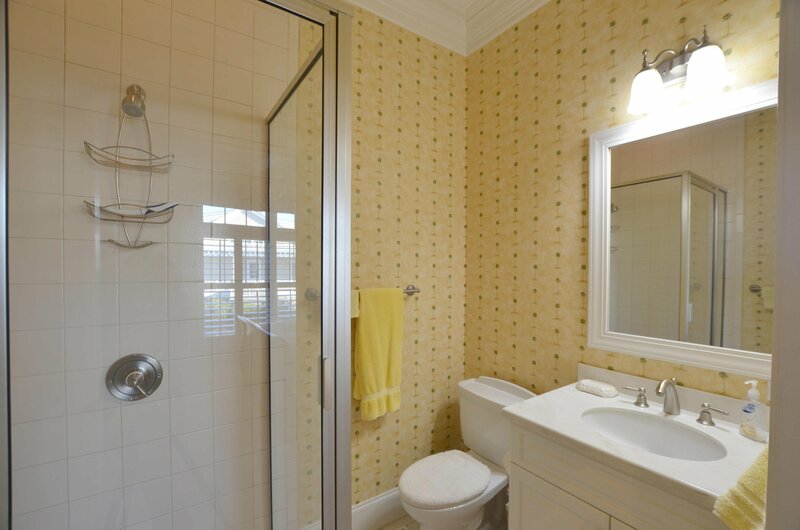 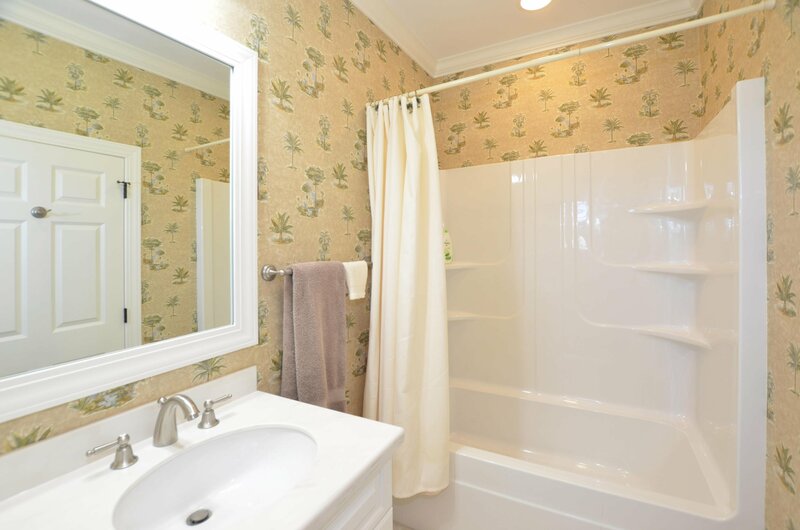 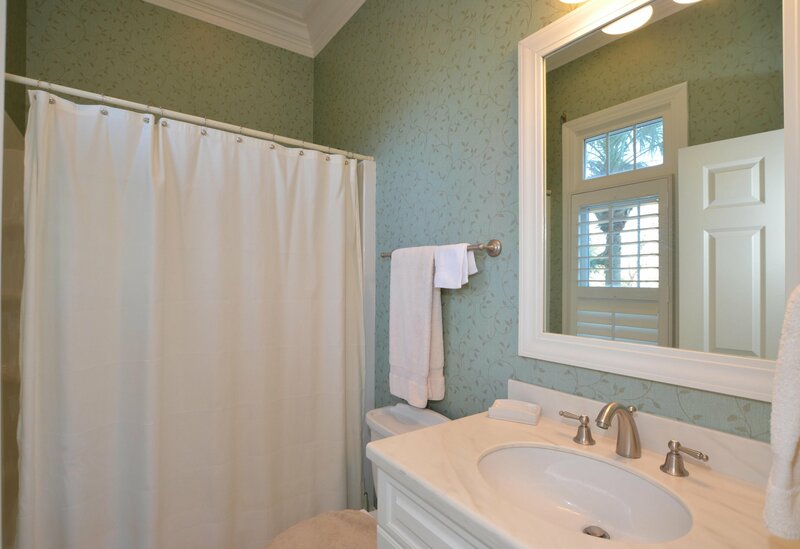 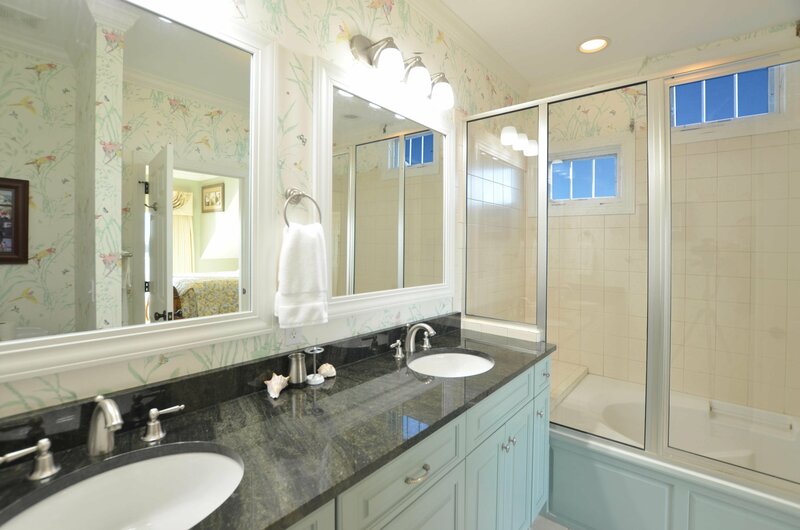 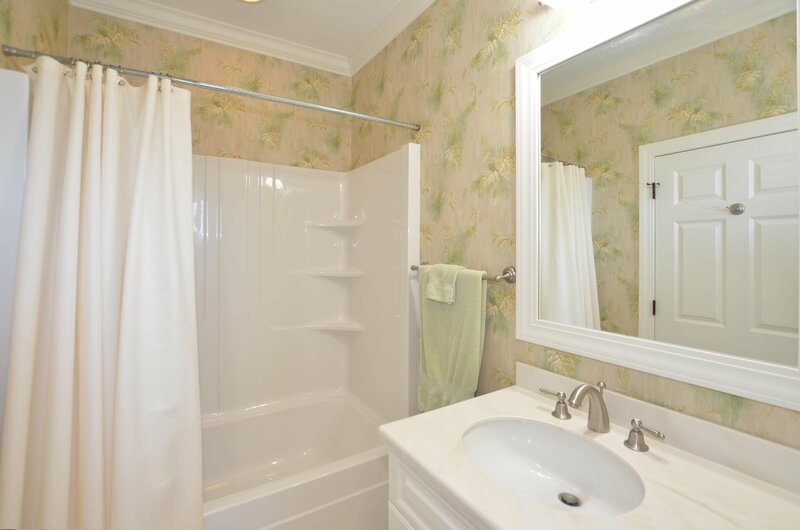 The 1st floor master bathroom has a pair of vanities and offers a standing shower and jacuzzi tub. 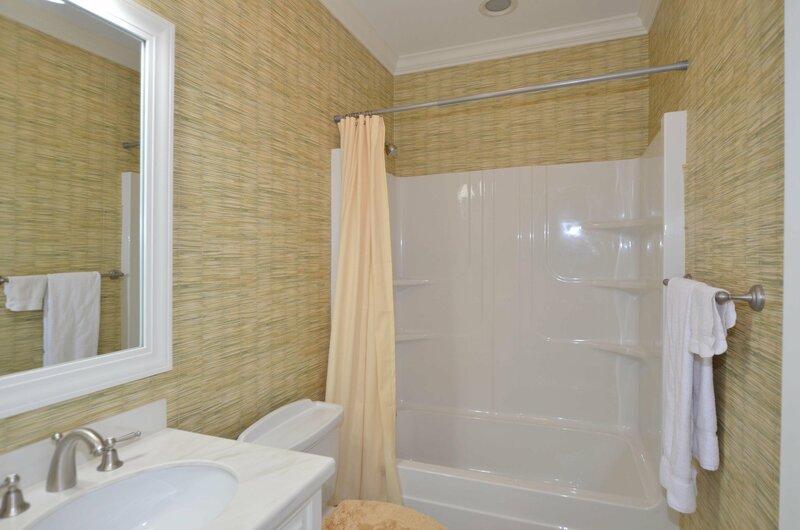 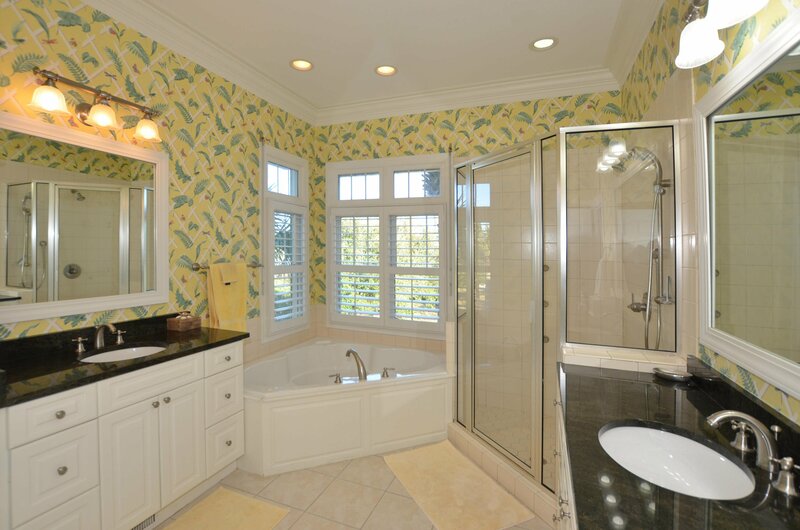 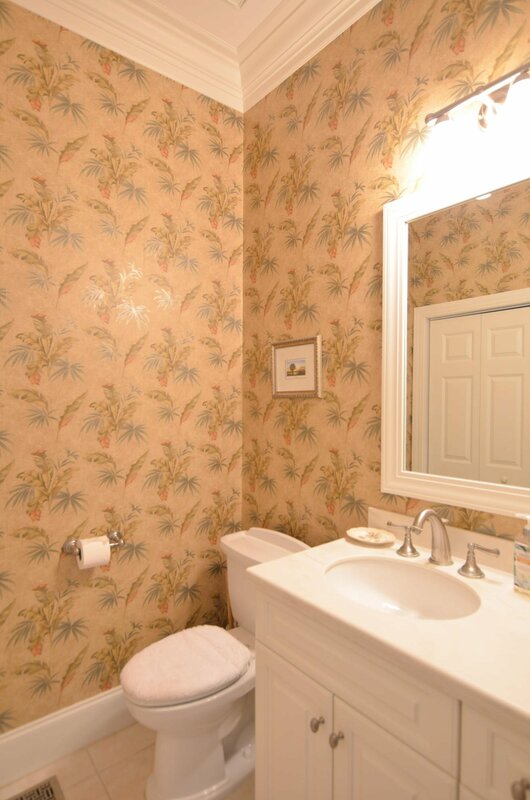 The upstairs master bathroom includes double sinks and a jacuzzi tub. 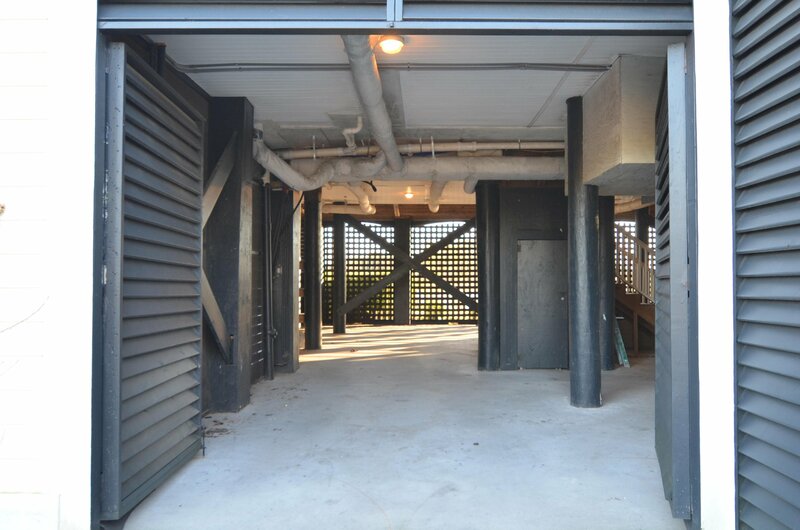 The second floor includes a large multi-purpose room with bar opening to the deck which could serve as a wonderful den, game room, etc. 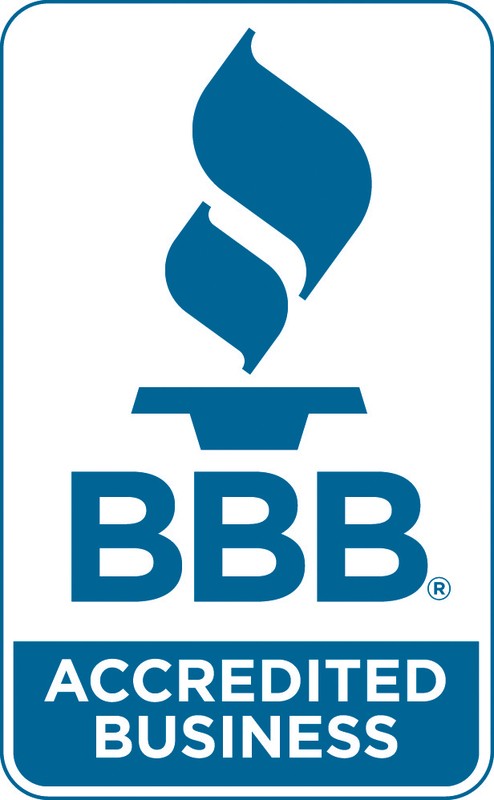 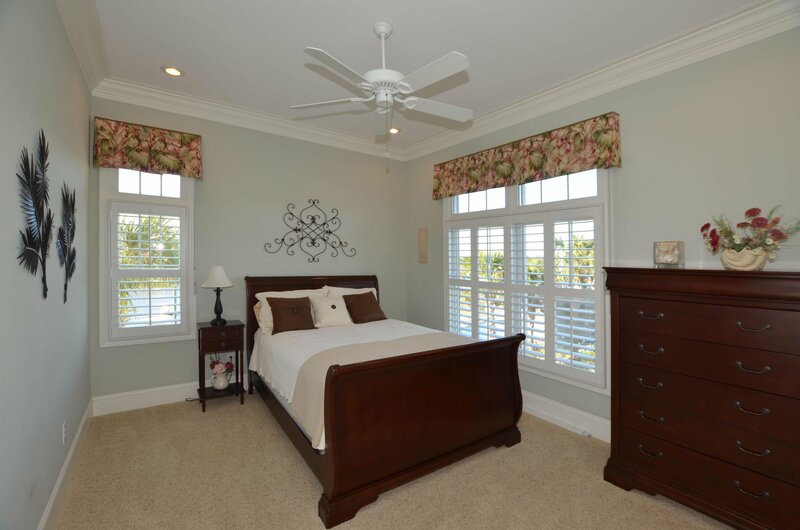 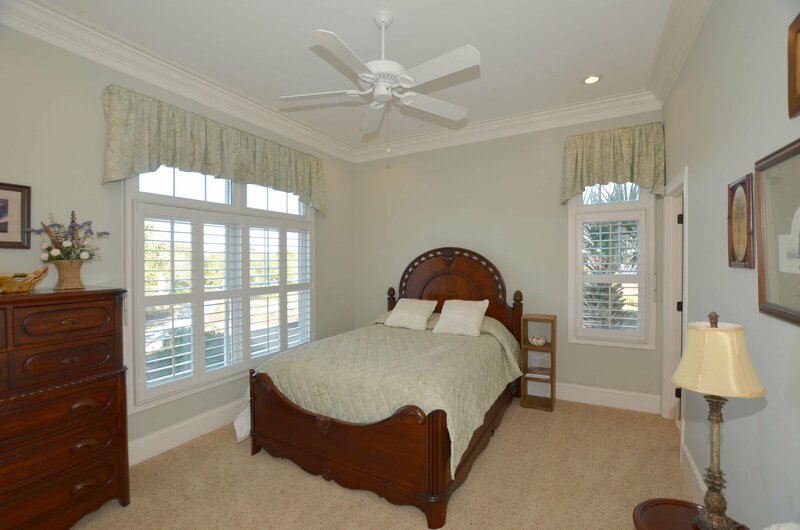 All windows and doors throughout the home are protected by roll-down shutters which can easily be deployed for storm protection. 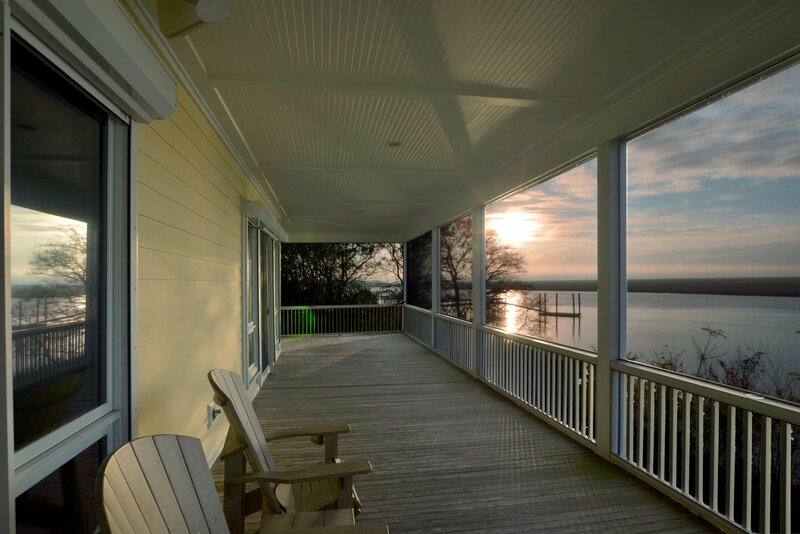 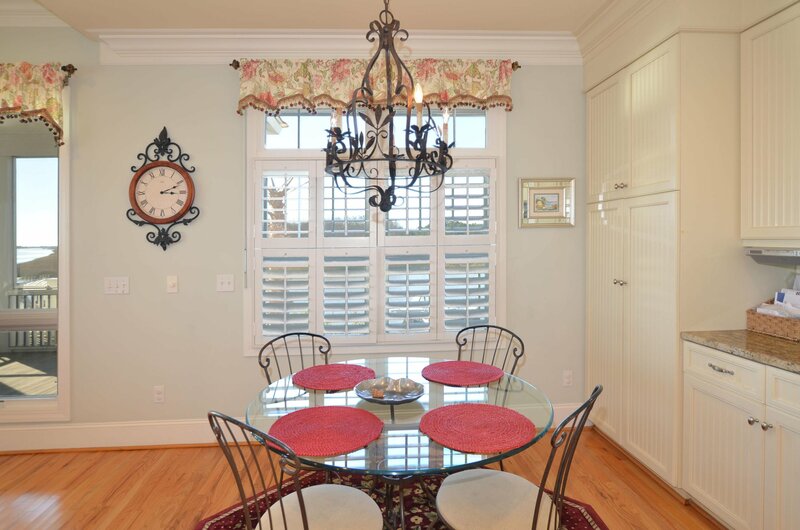 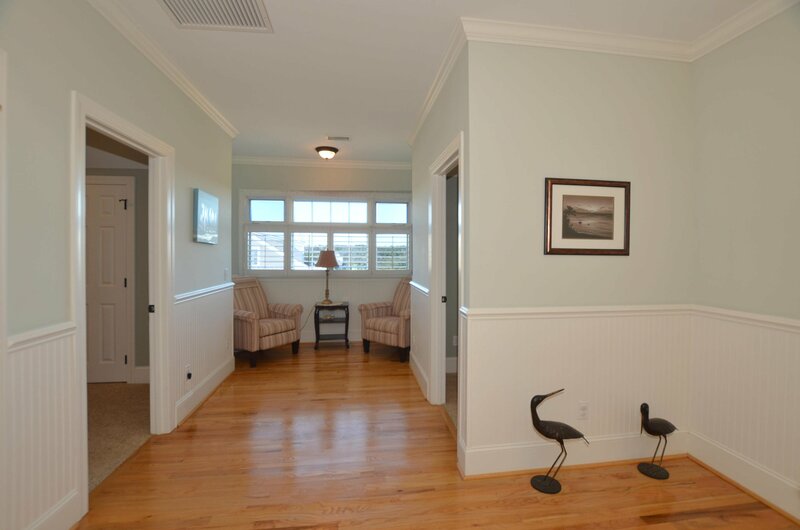 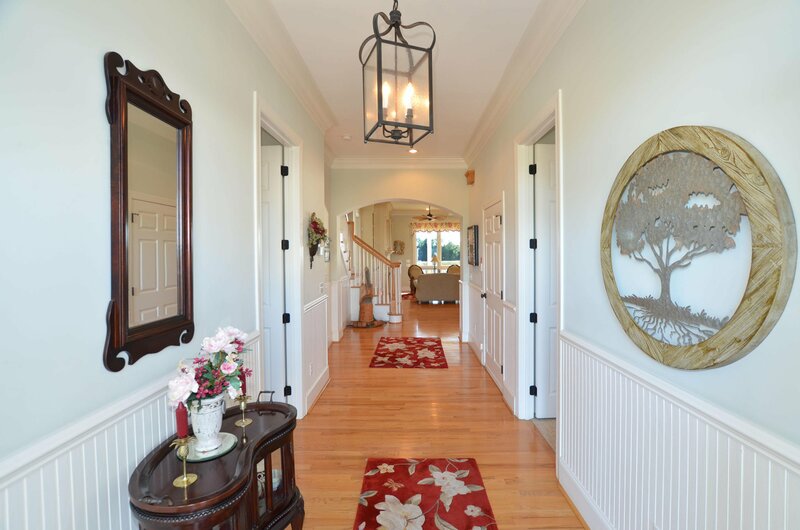 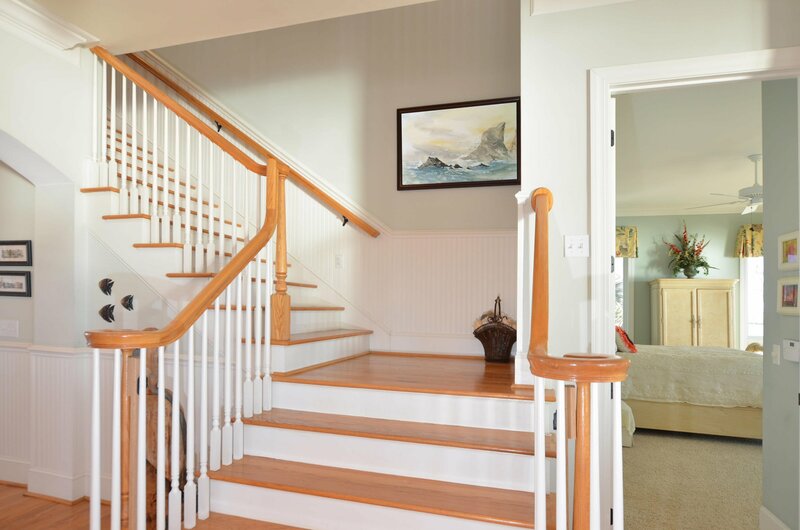 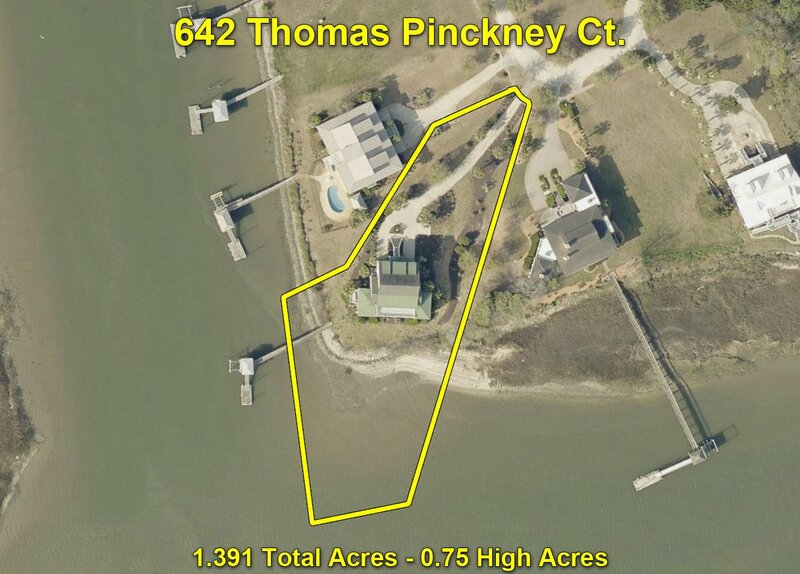 Home is located in the private waterfront community of Pinckney Street Docks which serves as the epilogue to McClellanville's Historic District. 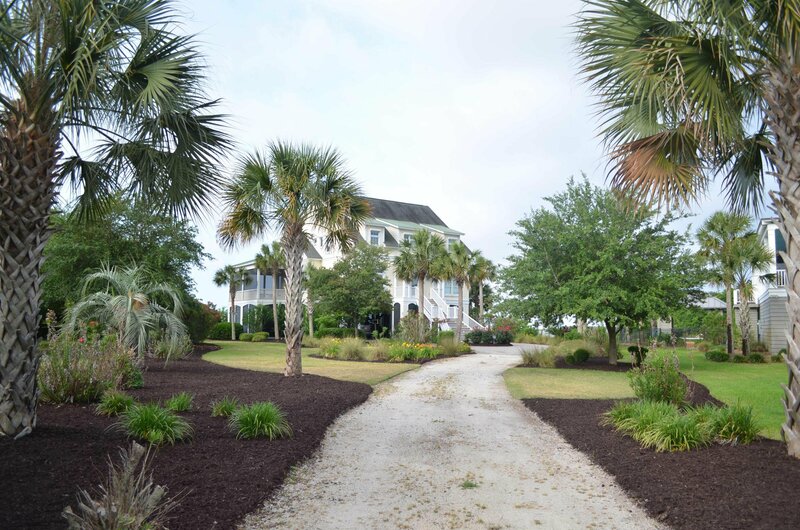 You are just around the corner from the town boat landing, park, and museum and less than a mile from the downtown restaurants, shops, and seafood markets. 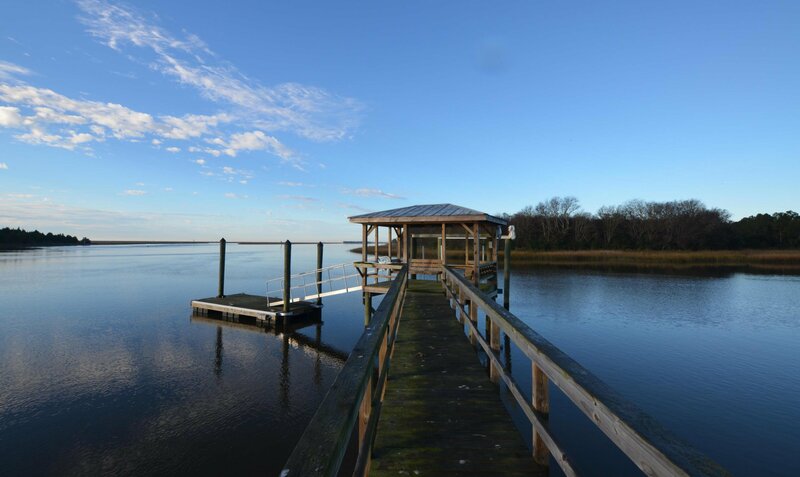 With its historic homes and quiet oak-lined avenues, the quaint fishing village of McClellanville offers a feeling that you have stepped back to a simpler time and place. 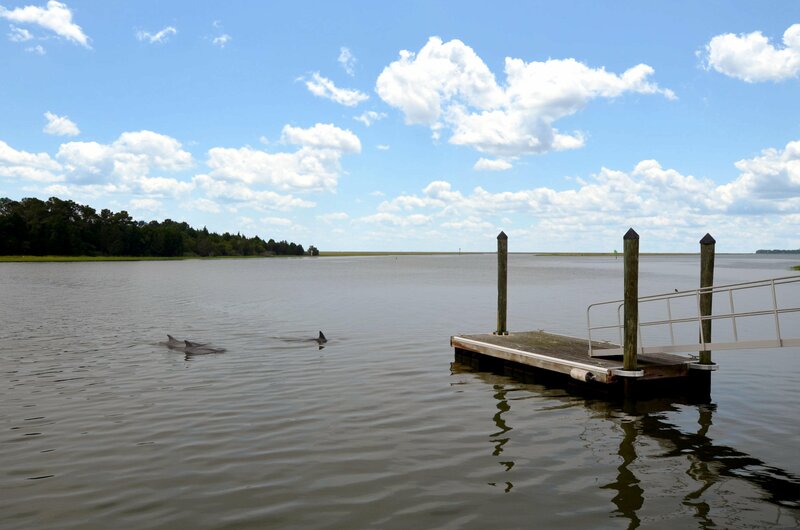 The area is protected from development by the surrounding quarter of a million acres of protected land that make up the Francis Marion National Forest. 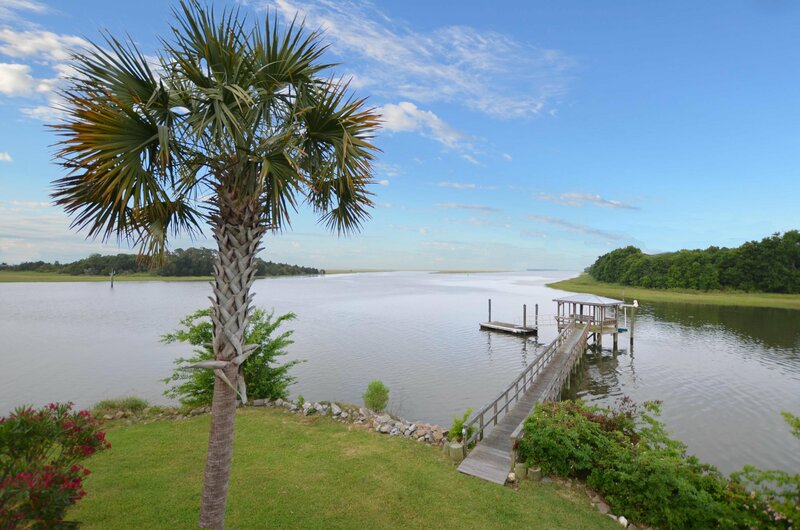 McClellanville offers convenient access to both Charleston and Myrtle Beach within an hours drive for dining, shopping, golfing, theater, and more, but you will be thankful at the end of the day that you get to return to a slower pace of life that can only be found outside the hustle and bustle of the city. 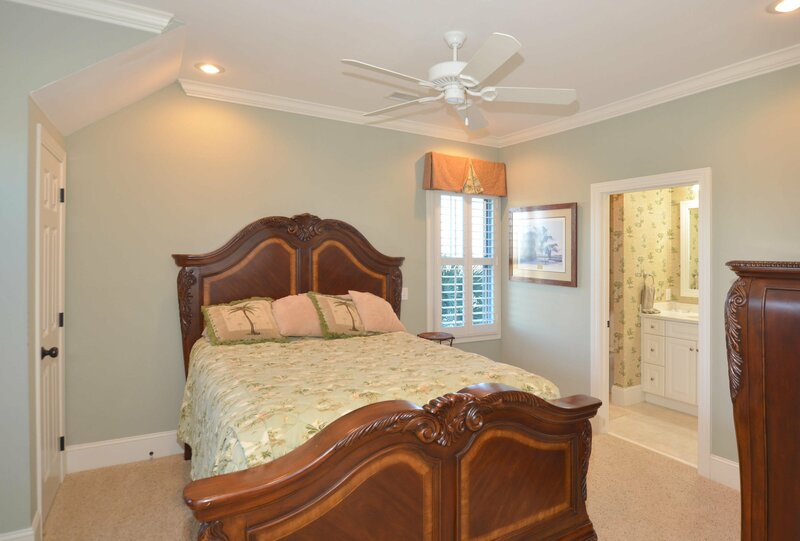 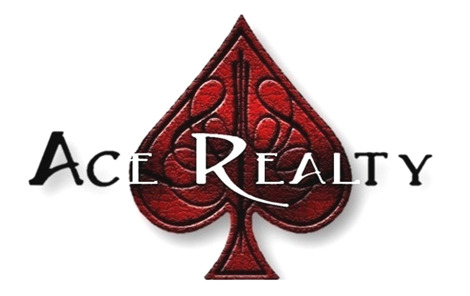 This property has been successfully managed as a vacation rental for the past 2.5 years and could easily be continued if being purchased as a second home.